Super Hot!!! 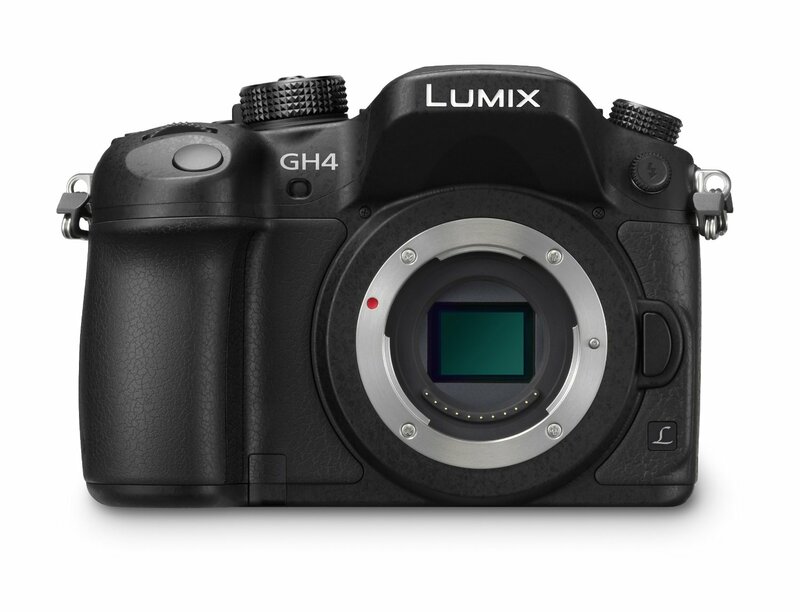 Quickndone (99.9% positive feedback) has three great deals on Panasonic LUMIX DMC-GH4 Mirrorless Camera for only $959.99, Panasonic Lumix G Vario 35-100mm f/2.8 O.I.S. AF Lens for $824.99 and Panasonic Lumix G X Vario 12-35mm F/2.8 O.I.S. AF lens for $634.99. You can get more than $500 instant savings.